Fresh trade in! 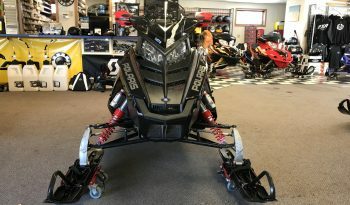 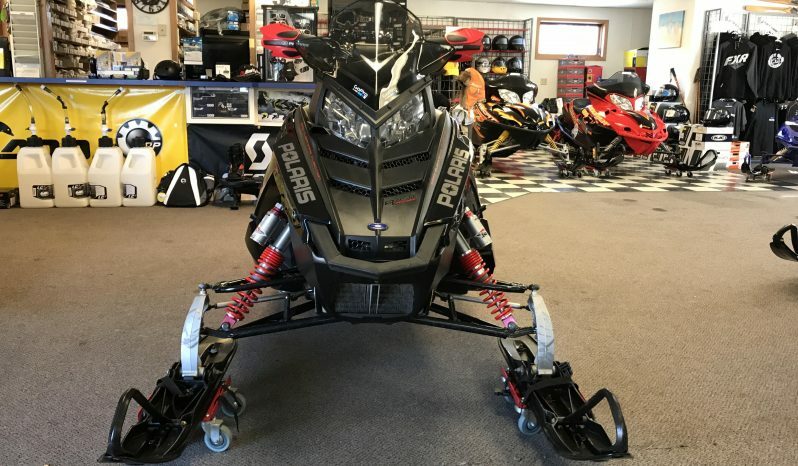 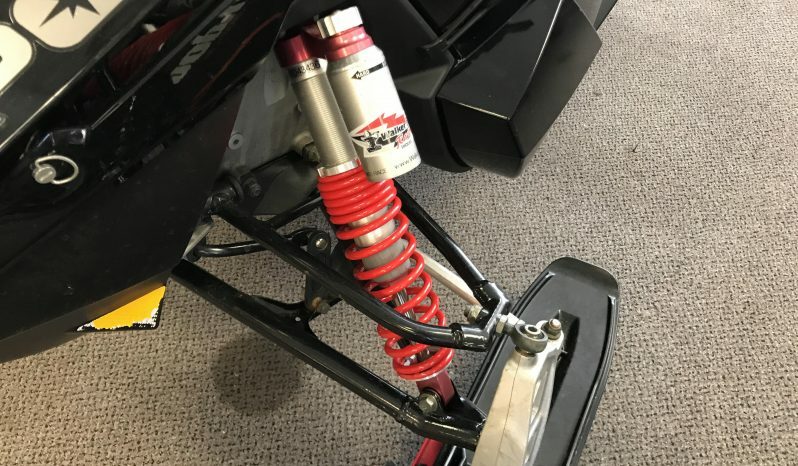 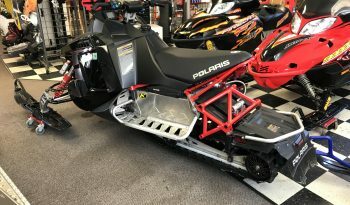 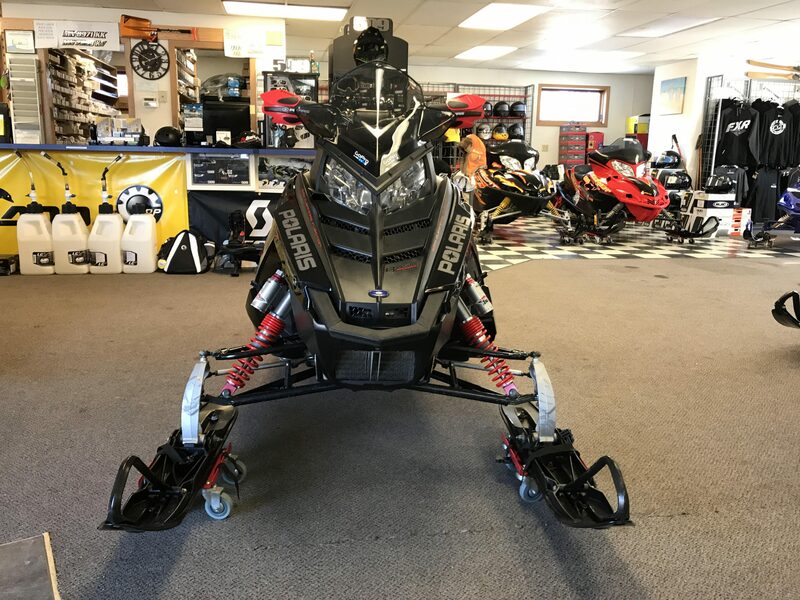 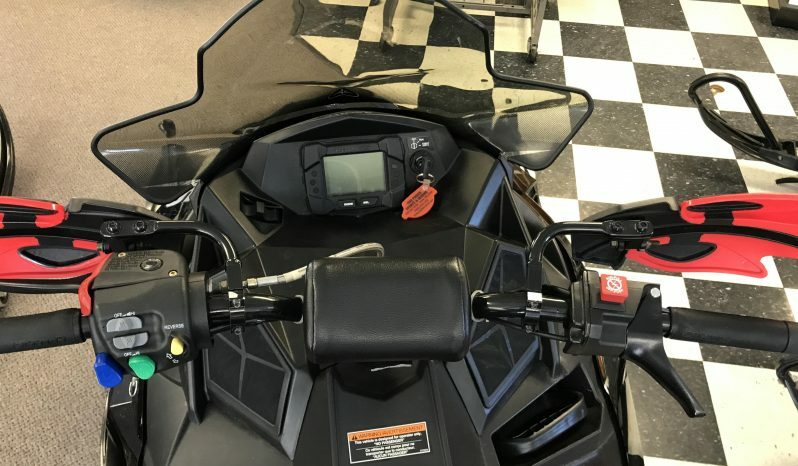 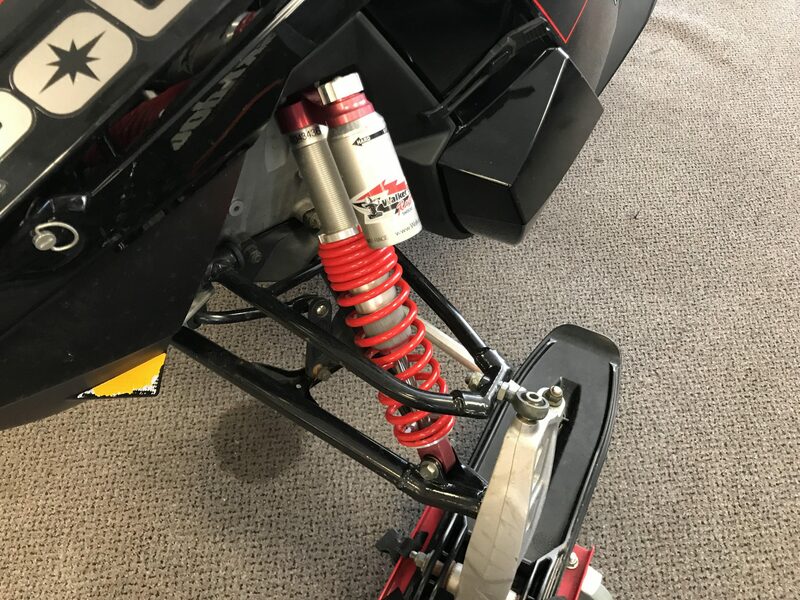 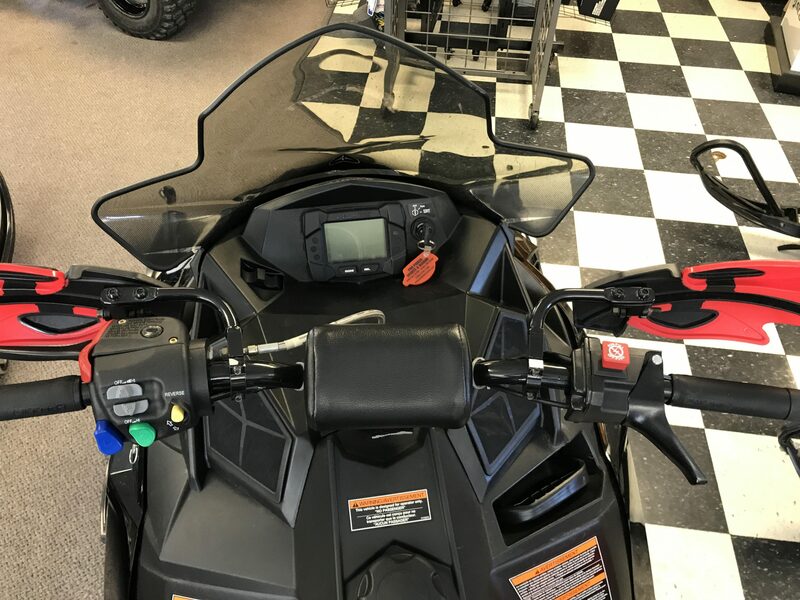 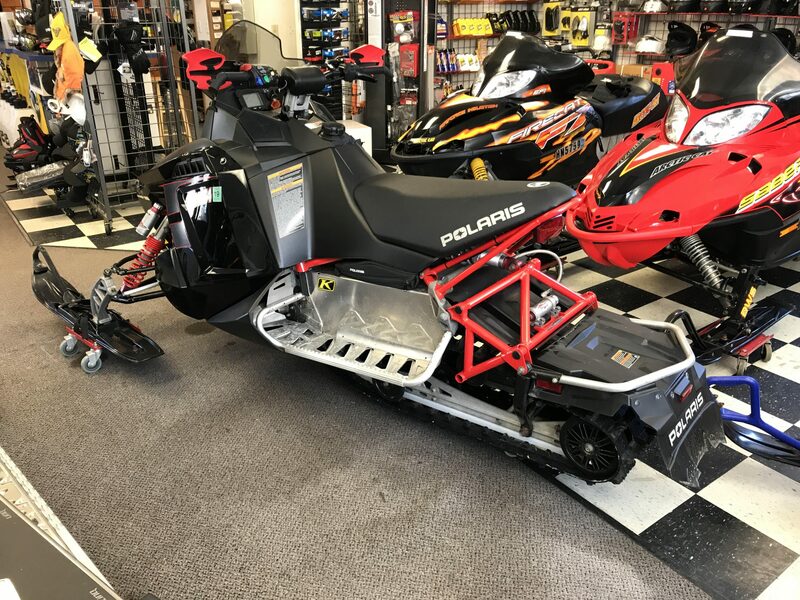 Here’s a 2010 Polaris Rush 600 with 3,183 miles. 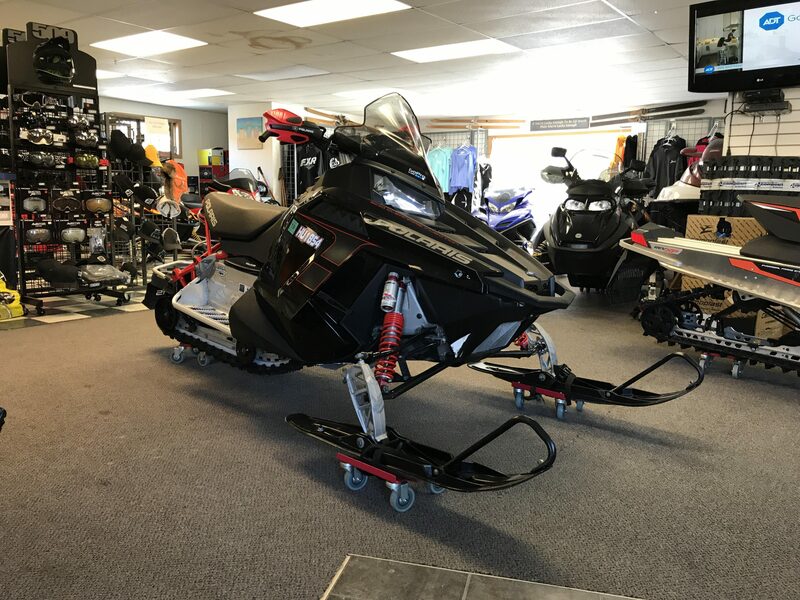 It’s in very good condition and has been well maintained by the previous owner. 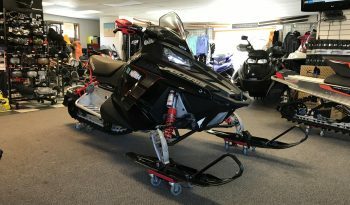 Give us a call or stop in and check it out!